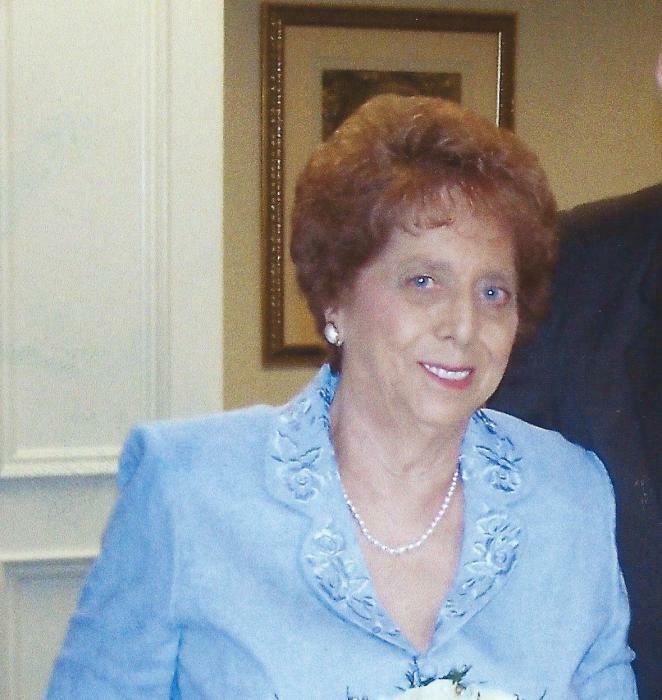 Ruby L. Riley, age 88 of Gallatin, passed away on Thursday, April 12, 2018 at the Sumner Regional Medical Center. A native of Chester County, Tennessee, she was born to the late John Fay and Alma P. (Malone) LaFair. In addition to her parents, she was preceded in death by her husbands, Wayne F. Arnold Sr., and Monroe Riley; brother, Bill LaFair; sister, Marie Miller. She is survived by her son, Wayne Arnold Jr. (Cynthia) of Gallatin; grandchildren, Jonathan Arnold (Stephanie) of Gallatin, Christopher Arnold (Casey Dorris) of Bethpage, and Elizabeth Arnold; Great Grandchildren, Kameron Arnold, Nathaniel Arnold, and Bryson Morphus. Funeral Service will be conducted on Wednesday, April 18, 2018 at 3:00 P.M. at the Anderson Funeral Home with Pastor Howie Cantrell officiating. Visitation will also be held on Wednesday, April 18, 2018 at 2:00 P.M. until service time. Interment will take place on Thursday, April 19, 2018 at 12:00 Noon at the Highland Memorial Gardens in Jackson, Tennessee. Arrangements entrusted to the Anderson Funeral Home, 202 E. Main Street, Gallatin, 615-461-7777.